What Is the Safest Water Heater Temperature? Water heaters are essential to everyday living in your home. They ensure your Vancouver, Washington home has plenty of water for hot showers, baths and clean dishes. Hot water also kills bacteria and viruses. But how hot is too hot? If your water heater temperature is too high, you risk getting injured. If it’s too low, germs could grow in the tank. Manufacturers often set gas and electric water heater temperatures to 140 degrees. That temperature may be OK for you, but if not, you can change the temperature. If we’re installing a new water heater, Simpson Plumbing will be happy to make the adjustment for you. We can also alter the temperature during regular maintenance of your water heater. Most water heaters don’t have an easy-to-read gauge. Instead, the thermostat shows temperature or heating ranges. 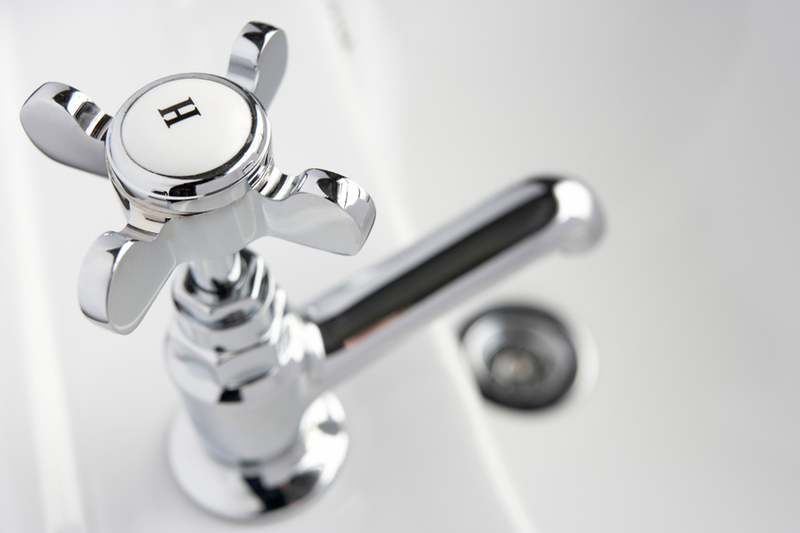 Allow the water heater to sit for an hour without using it, then turn on the faucet closest to the water heater. Grab a cup and a cooking thermometer and after letting the water run at least one minute, fill the cup. Next, use the thermometer to test the water. Adjust the setting. You might have to repeat this process a couple of times. If you choose to reduce the temperature to 115 to 120 degrees, you will save about 5 percent on your energy bill. You’ll also decrease the chances of your water heater overheating. If you want to reduce energy consumption more, add an insulated jacket or blanket to the water heater. It’s important to keep in mind that if the water temperature is too low, you could risk exposure to pathogens. Legionella, which can cause Legionnaires’ disease is aa type of pneumonia carried by stagnant water. According to the World Health Organization, if your water heater temperature is 140 degrees or higher, Legionella will be killed. At a temperature of 122 degrees, about 90 percent of Legionella will die in an 80 to 124-minute time span. Keeping the temperature hot inside your water heater means the water will be better able to clean and sanitize. But, if tap water is too hot, users risk scalding. Anyone can be burned from hot water, but children, the elderly and people with sensitive skin are most vulnerable. For these populations, it’s recommended to keep the water heater temperature at 120 to 125 degrees. Remember that your water heater will last for about ten years. If you have one that’s older than that, there’s a good chance it may be inefficient. New water heaters are energy efficient. If you’d like to replace an old water heater, you may be eligible for a special offer or a rebate. Simpson Plumbing installs all types of new water heaters. We’ll quickly set up your new heater and ensure that the temperature is safe for you family. Contact us today and get ready for a nice, new water heater.